Well, here's the final Instagram collective of 2013! Just to be annoying, I am going to re-start in 2014 from week #1; I'm only at week #21 now because I started these posts mid way through the year. I should have been less idle and looked up the week it started on because now I'd no doubt be on week #52 but I didn't so there we go! I've enjoyed these little groupings of snapshots I take throughout the week. I've recently bypassed 1000 photo's on Instagram and when they're pulled together like this it helps me to keep them a little more organised and also gives me a platform to look back over them. 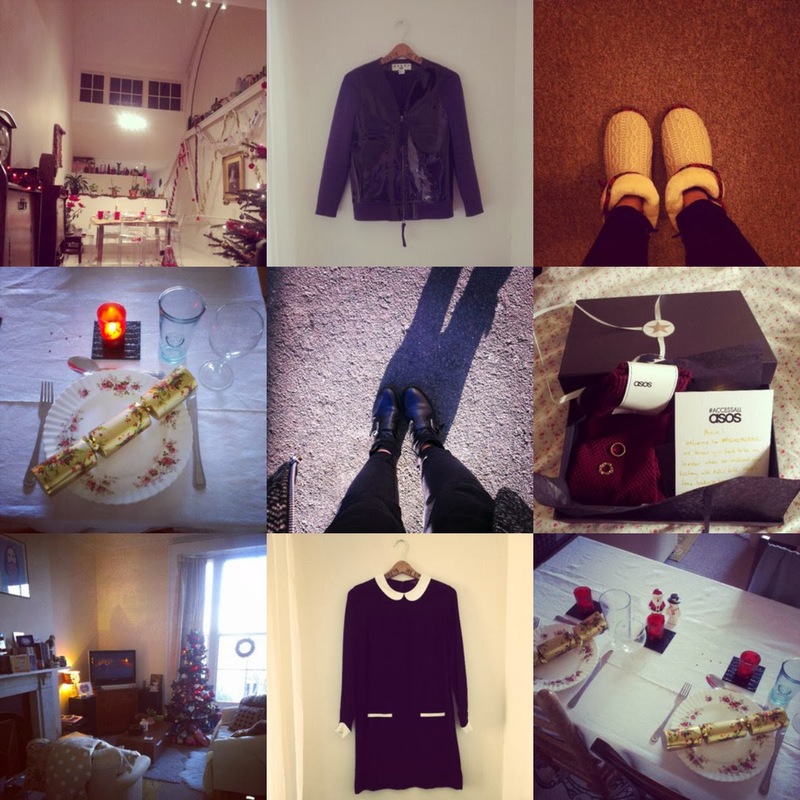 I intend to continue these Instagram posts in 2014 so I hope you have enjoyed them!